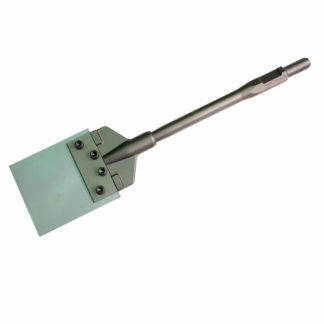 Turns your jack hammer into a powered trench digger. 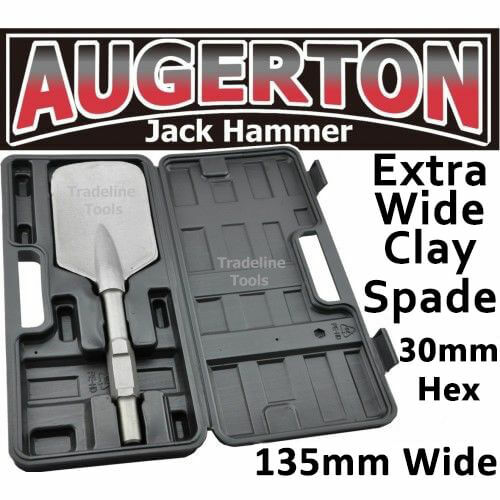 A must for digging foundations, stump holes and tree planting. 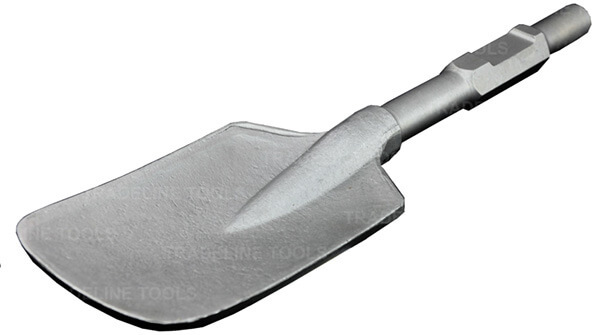 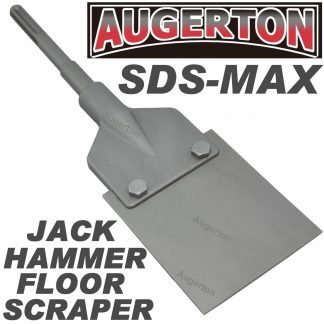 The spade is over 135mm wide at the base to get provide maximum clay / soil removal and efficiencyin your tench or hole.The 135mm wide spade head is made from thick, solid steel and is ready to go straight out of its package. 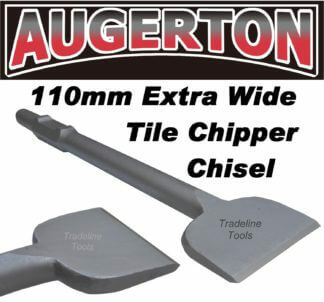 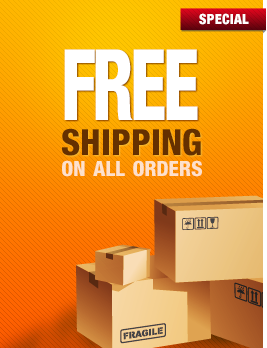 No more having to use a back breakng crow bar to square out those trenches and stump holes. 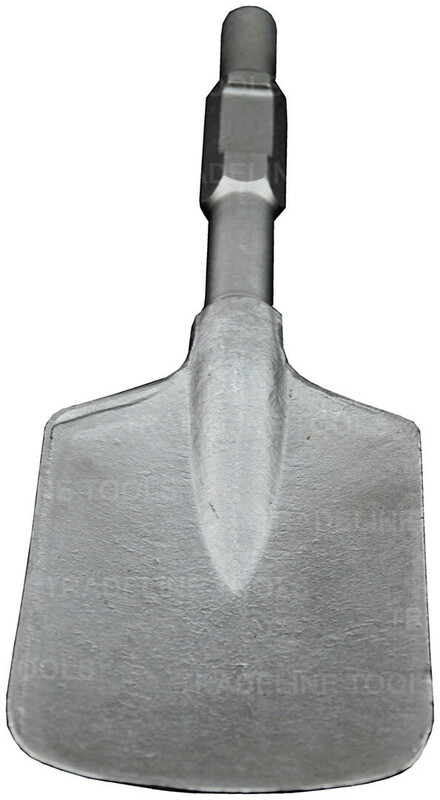 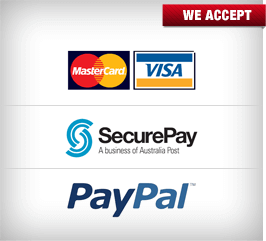 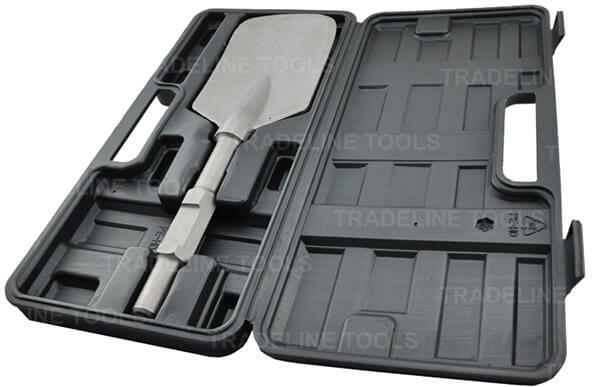 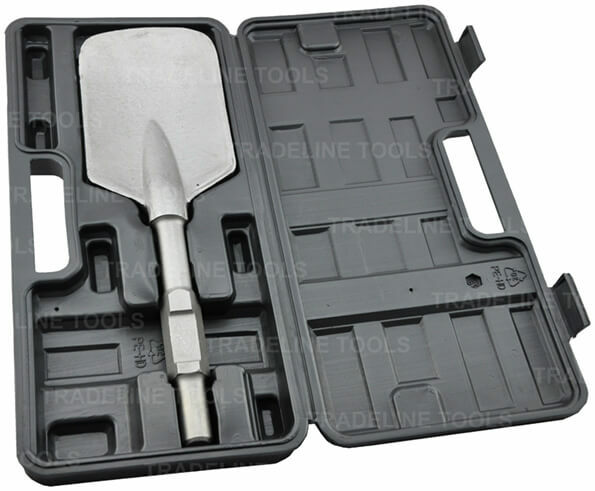 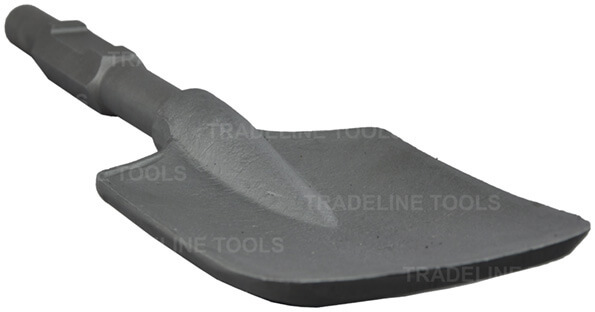 The wide mounth long series clay spade is the tools for the job and will do the work in 1/10th the time.